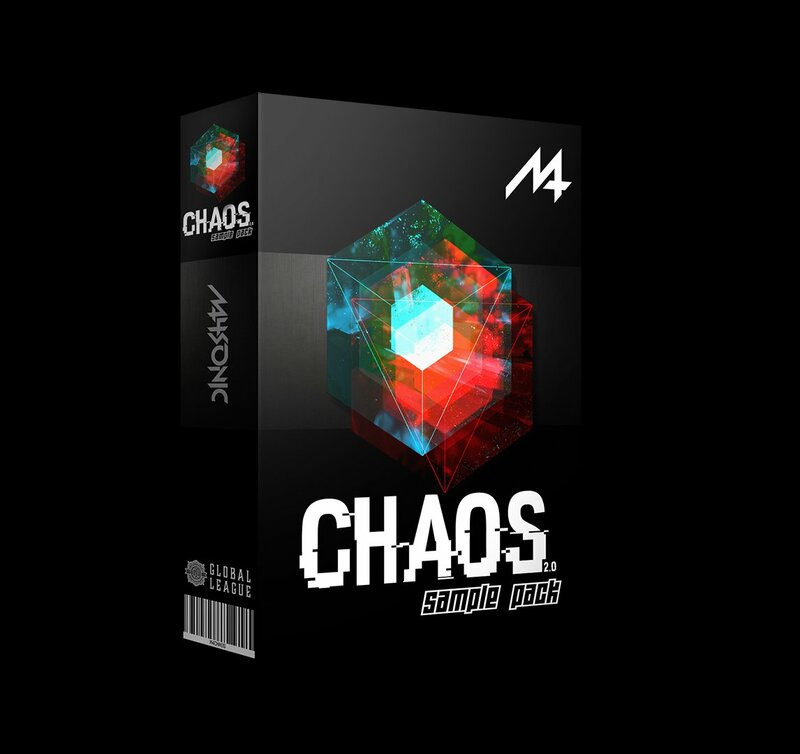 CHAOS project files suitable for Ableton Live 9.7+. Drum rack included for earlier versions. Consolidated samples to play CHAOS on one Launchpad. Simply load your specific Project File for your Launchpad and start playing CHAOS! Over 60 remastered one shot samples for all abilities, beginner to advanced. I’ve created a PDF guide with step by step instructions to help get you started. Designed to work with Novation Launchpad, Launchpad S, Launchpad MK2, Launchpad Pro, Launchpad Mini and Ableton Push. No more searching online for poor quality samples or ‘re-created’ project files. Now you can get the EXACT Ableton Live project file used to create my CHAOS launchpad video, complete with updated Samples, loaded and ready to play! Payments processed securely via PayPal & Stripe. 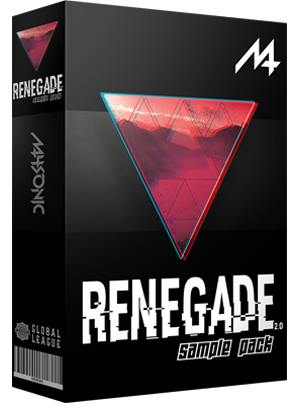 GET ALL 3 PACKS & SAVE! Or choose one of my other favourite packs! Disclaimer: When purchasing any items, from the M4SONIC website (m4sonic.com.au) you agree to the terms and conditions outlined on this website. All prices are in US Dollars. All content is Copyright © M4SONIC, Matrix Publishing House Pty Ltd & Global League Pty Ltd.